**All events are sold on the basis of minimum numbers of 180, unless otherwise stated or a 3rd party event. 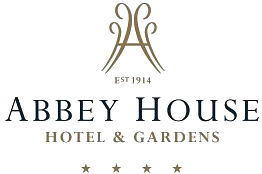 Abbey House Hotel & Gardens reserves the right to change, amend or cancel any event at short notice where these numbers are not met. Where an alternative offering is not satisfactory, a full refund will be given. Oops! Sorry but we haven't found any vouchers currently available for sale.